What is a business watch? 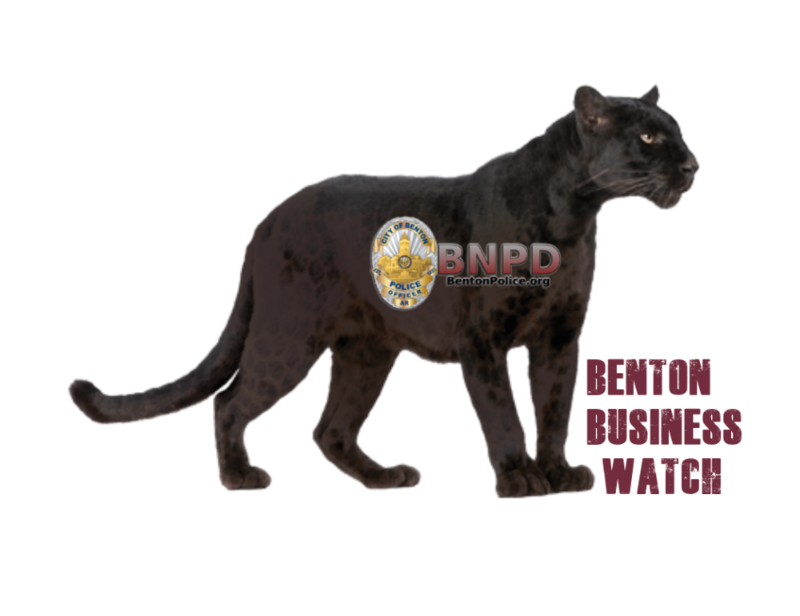 Modeled after the Neighborhood Watch, Business Watch takes the “neighbors looking out for neighbors” concept to the commercial level, creating a partnership between business, law enforcement, and other organizations that represent business interests. The Business Watch philosophy is straightforward-Take control of what happens in your business community and lessen your chances of becoming a victim. Benton Business Watch We’re looking out for you! This phrase was designed to have a double meaning. It means as a customer doing business at the location, you can feel safe doing business there. 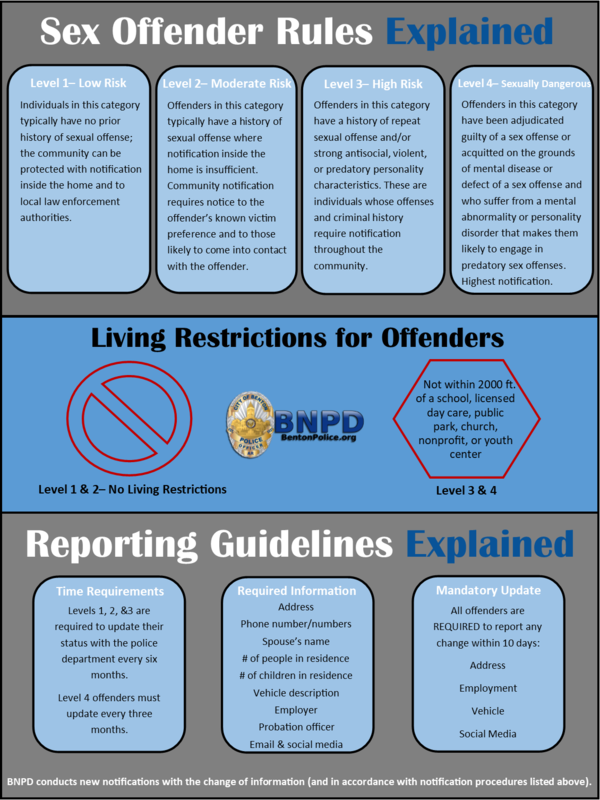 It allows the customer to know that this business is being trained in crime deterrence of all types, therefore the business cares about the customer and is “looking out for them”. The other meaning is for the criminal element. This logo displayed in a store should hint to a criminal that this business is training employees on how to detect crime. The criminal may see the logo and decide not to attempt any wrong doing at the business because, this business is “looking out for them”.